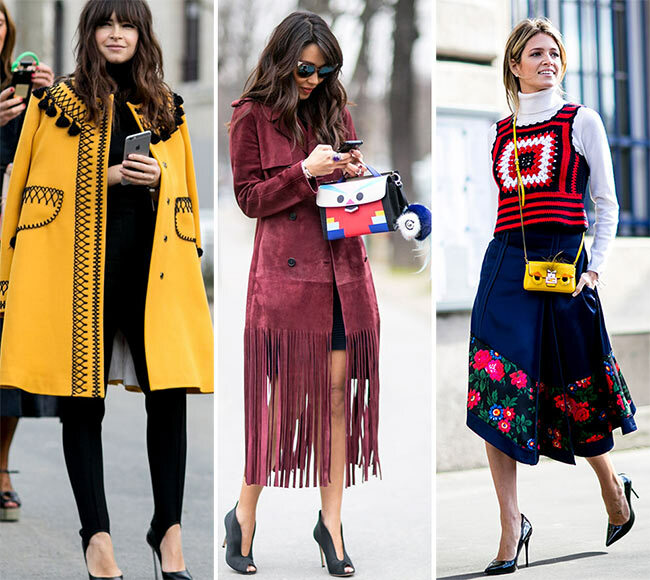 As the fashion trend of tassel in 2014 fall and winter is so popular like that, spring and summer in 2015 is also the show stage of fashion tassel wearing. 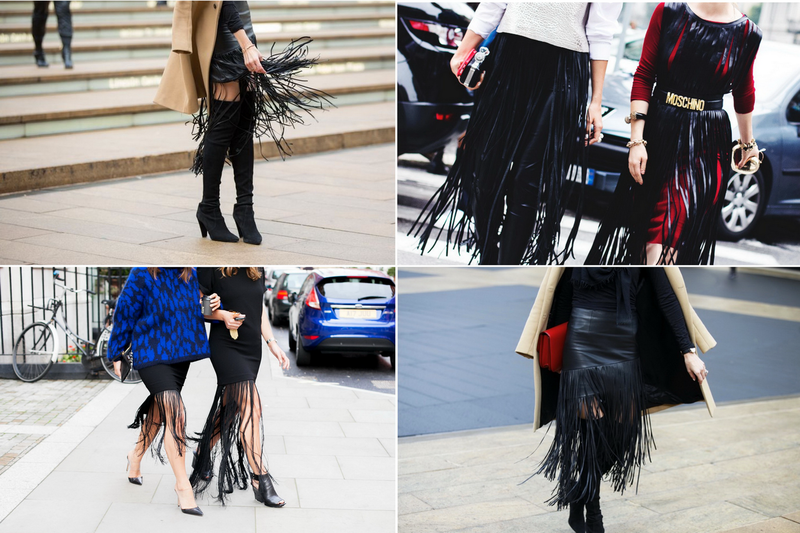 In this time, tassel is still the most popular and hottest fashion elements in the street. 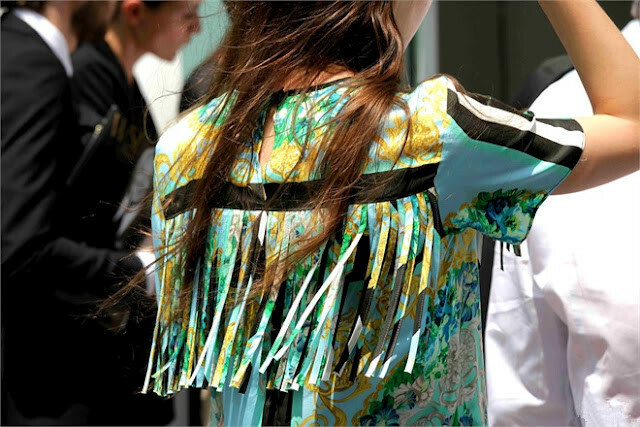 From my point of views and those fashion editors, tassel is not only a kind of fashion element of people’s mentality of being unique and showing out creative impression. As a matter of fact, the true reason is that they are really beautiful and amazing when you put it on. Just image the scenery that tassel decoration on the edge flows when you are walking in the street with breeze blows slightly. Don’t you feel moved and allured when you see such a romantic and attractive impression? In my impression, I see tassel appearing with the most frequently times are in the Coachella, a music feast. That really leaves a deep impression on me. After seeing so many attractive and amazing dressing-up of tassels, I am fond of this kind of unique wearing more. Tassel dress and lace tassel blouse that actually are not easy for you to wear out chic appearance originally have certainly aroused the fashion popularity in the fashion street style field. This tousy wearing has gained so many ladies’ heart. 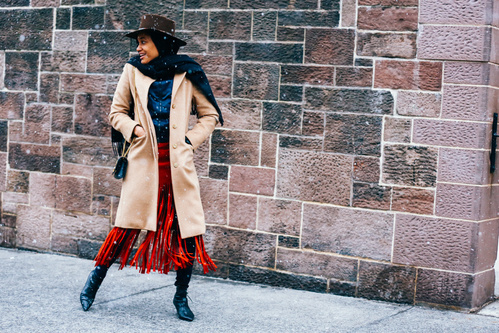 Of course, tassel coats and jackets in this spring are popular and deserve trying as well. 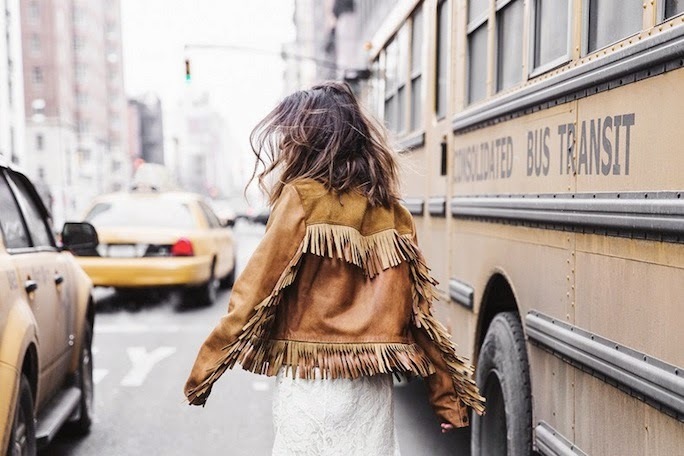 In this season, just make fashion tassel wearing be the main attraction swept through the whole street. 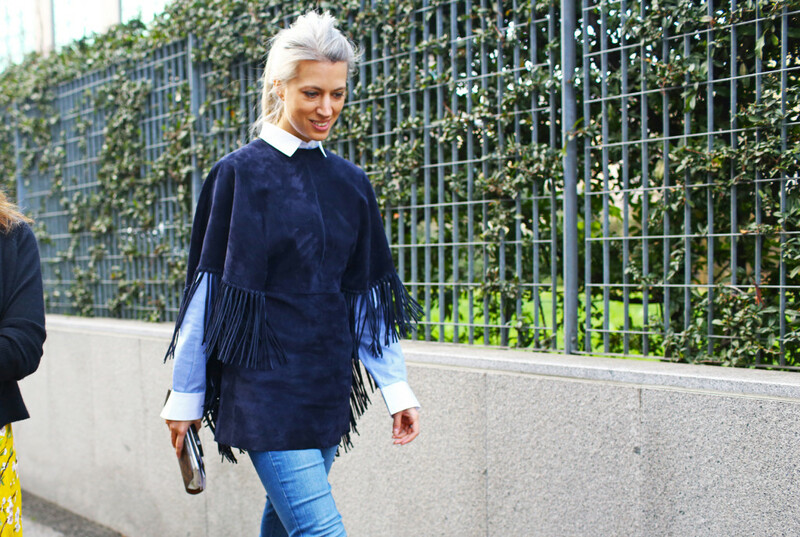 Just put off dazzling floral prints and put on cool and individual tassel now!